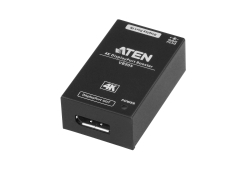 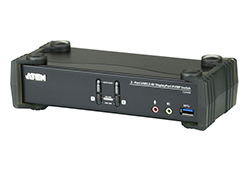 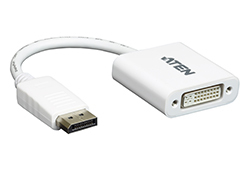 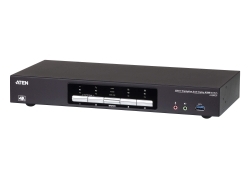 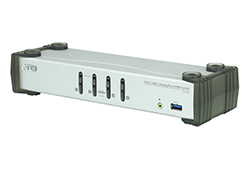 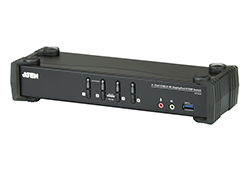 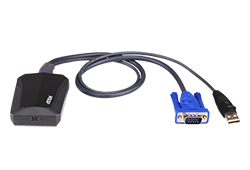 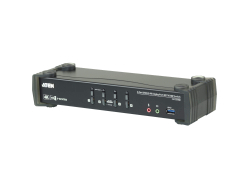 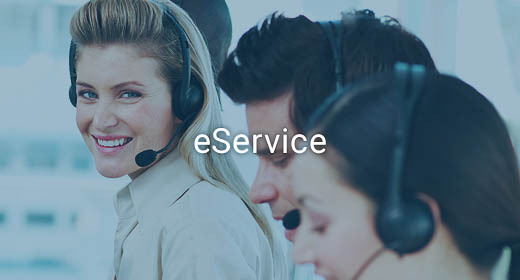 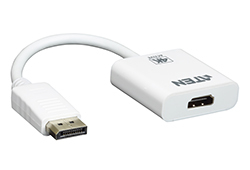 The VC925 is a DisplayPort to VGA adapter, allowing you to connect your device’s DisplayPort output to the VGA input of a TV or other display. 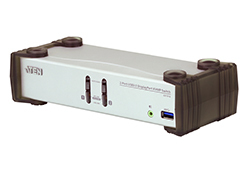 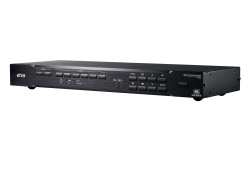 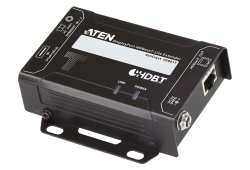 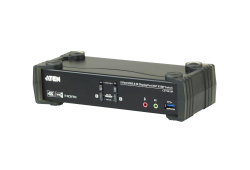 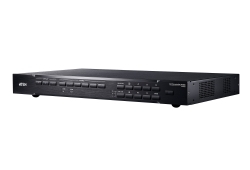 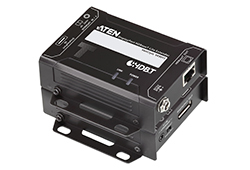 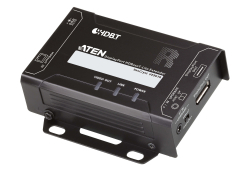 The VC925 provide a cost-effective yet high performance signal conversion solution. 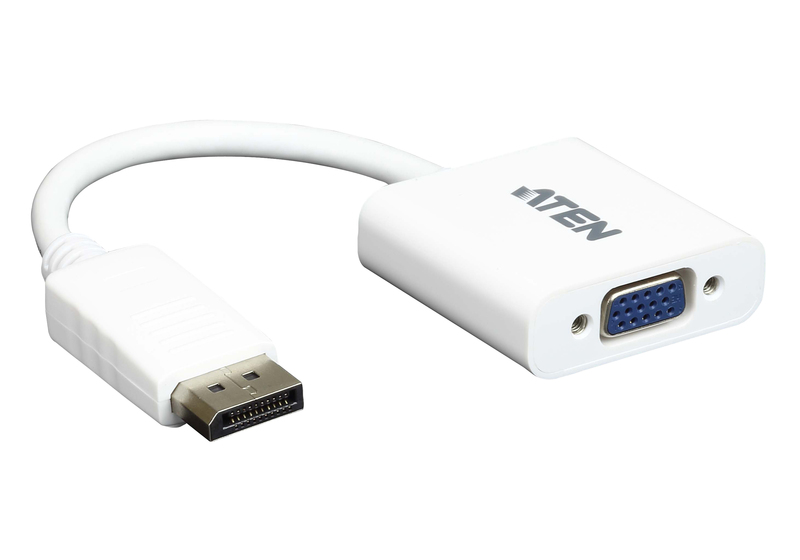 This adapter is therefore perfect for computers and notebooks, supporting display resolutions of up to WUXGA (1920x1200@60Hz).